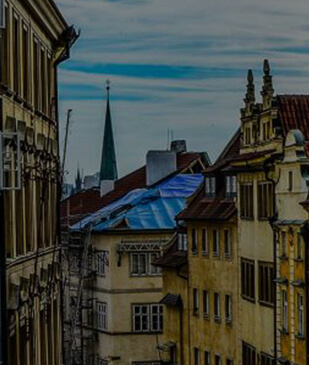 At Moving Management, we guarantee that we will offer you high-quality specialty transportation services in your government, corporate, residential, or international move. Our business is proudly ProMover certified and has a Better Business Bureau (BBB) rating of A+. We took the time to measure and certify the quality of our services, not only to make us a standout business but because we care about protecting our clients. We take specialty transportation services into consideration for our clientele’s fragile items and valuables. Our certifications and carefully selected staff are here to help provide you with a hassle-free moving experience. 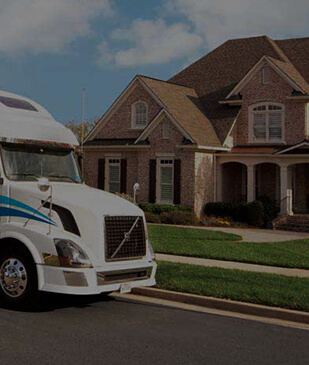 Moving Management provides specialized transportation services to your move as necessary. When you initiate a move with Moving Management, we listen to your concerns and create a map of your move before taking any action. Specialty transportation services can be constituted by your need to move fragile items, or even store them in areas along the way as we move for premium protection. Our agents will also suggest specialty services in order to ensure your items proceed unharmed to your new destination. When it comes to providing quality specialty transportation, the need will be determined by working with your agent and providing clear and specific communication to them about your specialty items and needs. Select what type of move you would like to complete, and then fill out a moving request form under the appropriate tab. Speak with an agent, and note and specify any specialty items or requests you would like to make. Moving Management’s 24/7 support will ensure that none of your questions go unanswered. Moving Management has maintained premium business and client relations for nearly 45 years of service. Our agents are personable and take the time to consider the best options for your move. As our name suggests, we specialize not only in the careful and efficient moving of items, but the coordination and the management of where they go, how they are stored, and what precautions must be taken in order to give you full satisfaction. We also proudly offer service from our award-winning agents, who always take your moving efforts into personable consideration. Call Moving Management for an estimate today. We offer no-obligation estimates, which means that we will offer a full consultation meeting with one of our quality agents for no charge. We work hard to keep all our customers satisfied and to maintain the quality of our business certifications, so feel free to reach out to our telephone line, or submit a moving request on our site. We will get back to you as soon as possible, and are ready to help and support your moving needs 24/7.